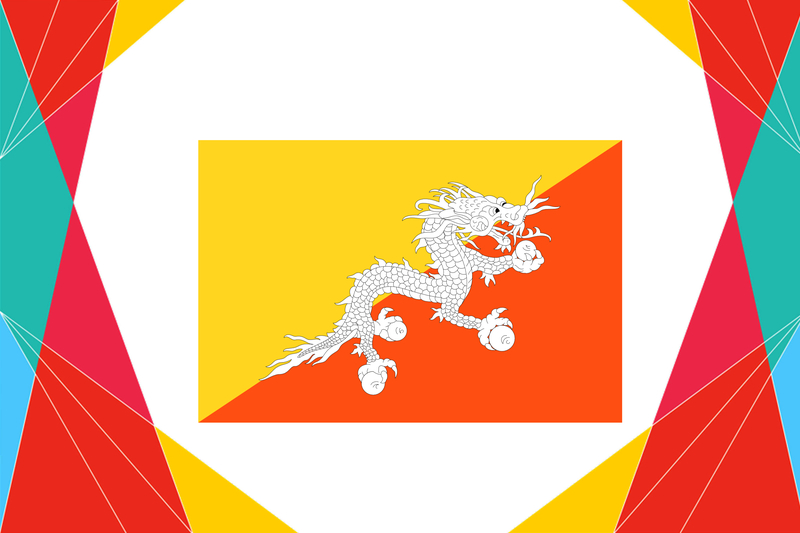 Bhutan is a democratic, constitutional monarchy with a population of approximately 700,000. The king, Jigme Khesar Namgyel Wangchuck, is the head of state. Executive power is vested in the cabinet, headed by Prime Minister, Jigme Thinley. 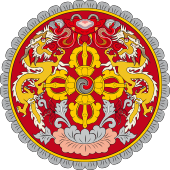 The Bhutanese monarchy was founded in 1907. It held its first democratic elections on 24 March in 2008. Less than 16 per cent of Bhutan is arable. 94 per cent of the population are dependent on agriculture, the highest proportion in the world. Bhutan is one of the only countries in the world where citizens have a constitutional obligation to preserve and protect the environment. Plastic bags have been banned in Bhutan since 1999. Bhutan is the only country to outlaw tobacco (effective 2004). The only country whose largest export is renewable energy: they sell hydroelectric power. In 2001 Bhutan lifted its ban on TV and Internet—the last country in the world to do so. The capital city, Thimphu, has no traffic lights – just white-gloved traffic officers. All citizens officially become one year older on New Year’s Day. This way, no one forgets anyone’s birthday. Bhutan is the first country to switch from the western ideal of Gross National Product to “Gross National Happiness,” which is achieved through four foundations: good governance, natural environment, sustainable growth, and cultural values.